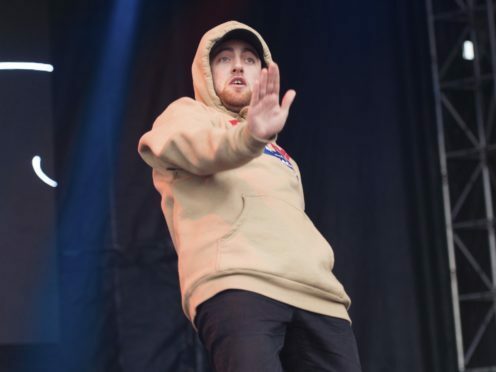 Mac Miller, the platinum-selling US musician and former partner of Ariana Grande, has died aged 26. The rapper, whose music had documented struggles with substance abuse and depression, was found unresponsive at his home in Los Angeles on Friday morning after a reported overdose. The LA coroner said the cause of his death is yet to be determined. In a statement his family said Miller was a “bright light in this world for his family, friends and fans”. The No Tears Left To Cry singer, 25, who performed in London on Tuesday, is yet to comment on his death. Posting an image of the pair on Instagram, Sheeran said Miller’s untimely death was “so heartbreaking”. He said: “I hung out with Mac a few times over the years and he was always such a sweetheart, always had the time of day for anyone, whoever they were. Snoop Dogg, who appeared in Scary Movie 5 with Miller in 2013, said he was “so sad”. Post Malone said Miller “changed so many lives”, while Chance The Rapper said he was “one of the sweetest guys I ever knew”. “Long Live Mac Miller, Rest In Peace We Love You,” Jaden Smith tweeted, while Drake wrote “rest easy Mac” on Instagram. Less than 24 hours before his death Miller had spoken of his eagerness to go on tour an play his new material for fans. “I wish it started tomorrow,” he said on Thursday. “A lot of times in my life I’ve put this pressure to hold myself to the standard of whatever I thought I was supposed to be, or how I was supposed to be perceived,” he told the New York magazine’s Vulture website. Police erected a cordon outside his modest home in the San Fernando Valley, north of Los Angeles on Friday. A van from the coroner’s office was also parked outside before driving away with the musician’s body. One mourner, who declined to be named but described himself as a friend of Miller, arrived in a Ferrari before entering the house. He left a short time later. Pittsburgh Slim, a rapper from Miller’s home town, also visited and placed a bouquet of flowers at the door of the house. Speaking to reporters in the street, he said: “Everyone is sad. I did not expect this, but everyone is sad. A lot of people are hurting. A neighbour said Miller would wave to children in the street and they were shocked by his death. The coroner said a post-mortem will be carried out to try to establish how Miller died. 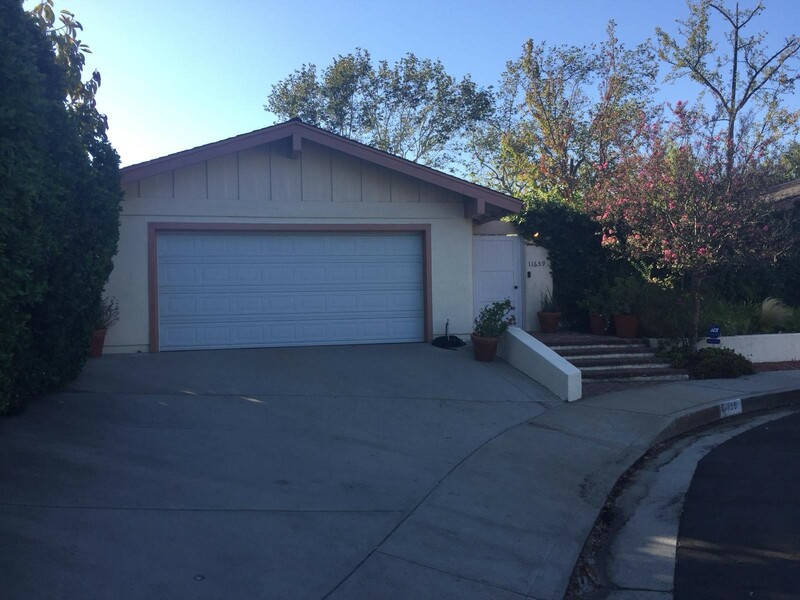 “In the late morning of September 7, Malcolm McCormick was found unresponsive in his home located in the 11600 block of Valleycrest Drive in Studio City. Los Angeles Police Department said it was called to a “death investigation” at an address in the Valley Crest area of north Hollywood at 11.50am. Emergency services had been sent to a patient in cardiac arrest, according to a dispatch call obtained by celebrity news site TMZ. Grande and Miller’s two-year relationship ended earlier this year, with the singer confirming the split in May. At the time she said the breakdown was “heartbreaking”, although the relationship had become “toxic”.